I treat the worldtube constraints which arise in the null-timelike initial-boundary value problem for the Bondi-Sachs formulation of Einstein’s equations. Boundary data on a worldtube and initial data on an outgoing null hypersurface determine the exterior spacetime by integration along the outgoing null geodsics. The worldtube constraints are a set of conservation laws which impose conditions on the integration constants. I show how these constraints lead to a well-posed initial value problem governing the extrinsic curvature of the worldtube, whose components are related to the integration constants. 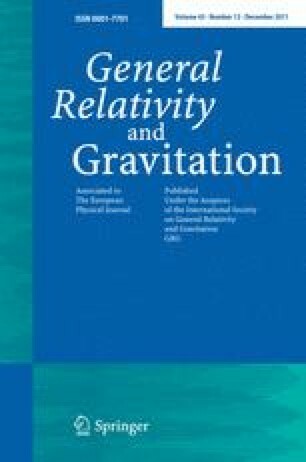 Possible applications to gravitational waveform extraction and to the well-posedness of the null-timelike initial-boundary value problem are discussed.